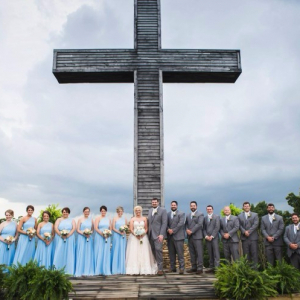 Deer Mountain Ranch is located in the heart of Northwest Arkansas and is a privately owned and operated venue tailor-made for outdoor weddings, rehearsal dinners, receptions, corporate events, and tours. Deer Mountain Ranch is a 3,300 acre paradise on a mountaintop overlooking Ozark, Arkansas and the Arkansas River. We are focused on creating first class, custom experiences- our staff is ready and waiting to assist you with any questions you might have! 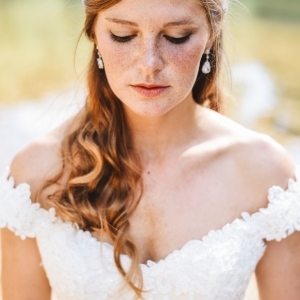 Arkansas Bride magazine and blog articles featuring Deer Mountain Events.